Outside Air Kit - yes or no? This section will contain snippets of various codes and standards from within the industry. Note that there may be newer versions of any or all codes and guidelines. 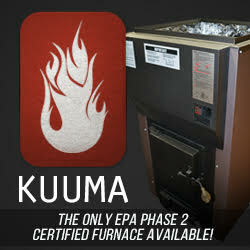 Consult your owners manual, heating pro or the maker of your stove or fireplace for up-to-date info.